A well-known TV hunter has been accused of poaching, and some say the video evidence against him is pretty damning. 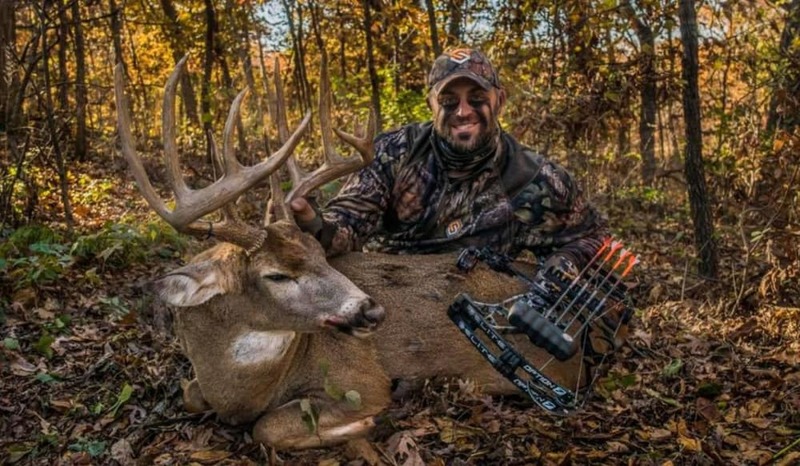 Chris Brackett, host of Fear no Evil and former host of Arrow Affliction, is apparently being investigated for an incident where he was filmed shooting two bucks while hunting in Indiana. You’ll see in the video below that the bucks were shot within minutes of each other with a muzzleloader, and in the state of Indiana, you can legally take only one antlered deer. According to Whackstar Hunters – who have a source close with the situation – Brackett received permission from the landowner to shoot a big 10-pointer that had been visiting the property, but also received strict instructions NOT to shoot the tall 8-pointer. We will provide more details on this developing story as they become available.